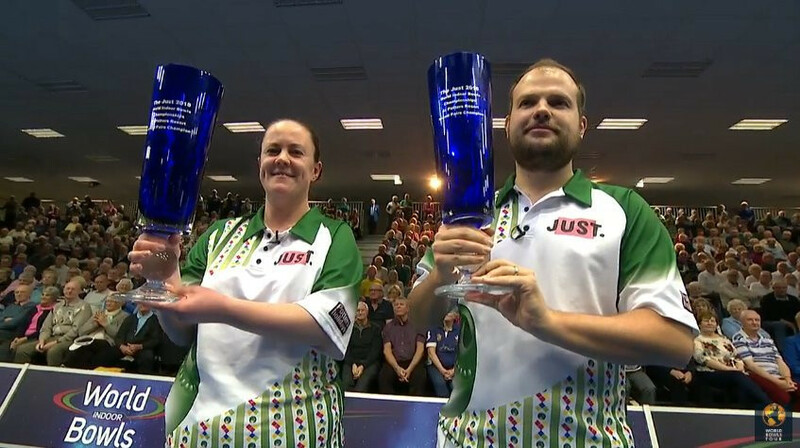 Jamie Chestney and Lesley Doig won the mixed pairs title at the World Indoor Bowls Championships at the Potters Leisure Resort in Great Yarmouth, thanks to victory over Darren Burnett and Rebecca Field. This was the second time that England's Chestney and Scotland's Burnett, a 2014 Commonwealth Games champion, faced each other in the day after Burnett had defeated Chestney 7-5, 8-4 in the men's singles earlier on. However, it was Chestney who took the spoils on this occasion as he and compatriot Doig defeated Burnett and his English partner Field 8-4, 7-6. Burnett and Field, the 2013 women's singles champion, took a single in the first end of both sets, but a three scored by Chestney and Doig in the seventh end of the opener proved vital. Although Burnett and Field looked like they were recovering when they established a 5-3 lead in the second set, Chestney played an excellent final bowl to secure victory in the last end to clinch the win. As reported by BBC Sport, after his side's win 2014 Commonwealth Games silver medallist Chestney said: "Yesterday was quite a tense game and, at the end of the match, I was a bit lost for words. "But, after that one was out of the way, I just enjoyed this afternoon." The result means Chestney has been on the winning team in both the open pairs and mixed pairs finals at the tournament. 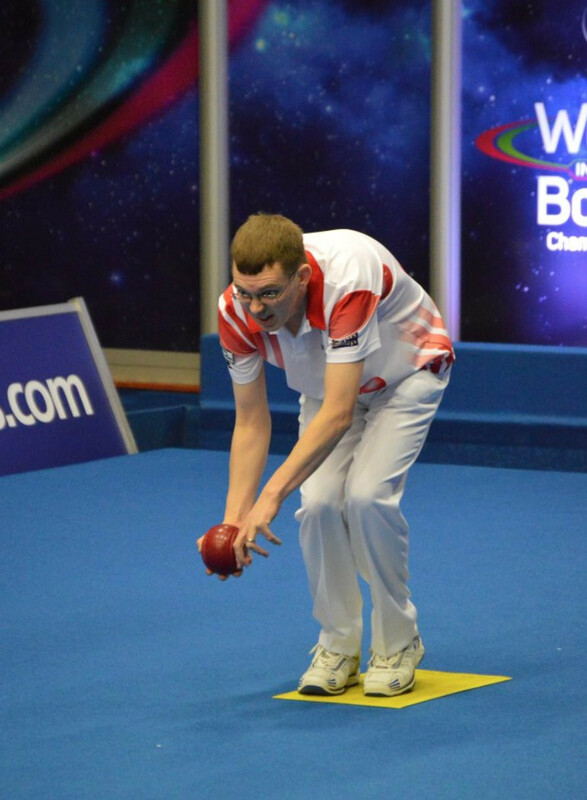 The following match saw Chestney's partner from yesterday's open pairs final, Mark Dawes from England, secure victory over Scotland's seven-time World Indoor Bowls Championships gold medallist David Gourlay in a tight affair. Dawes took the first 7-6 before Gourlay recovered to take the second 6-5. 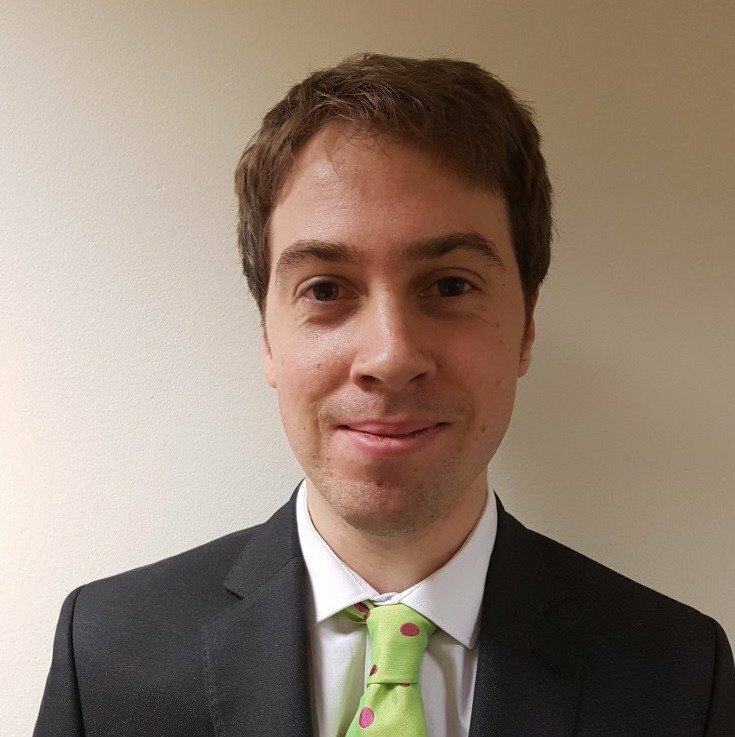 However, it was the world number 12 Dawes who held his nerve in the tiebreak to secure the match and passage to the next round. The final match saw England's Mark Royal defeat Andrew Kelly of New Zealand by a 10-4, 8-6 scoreline.